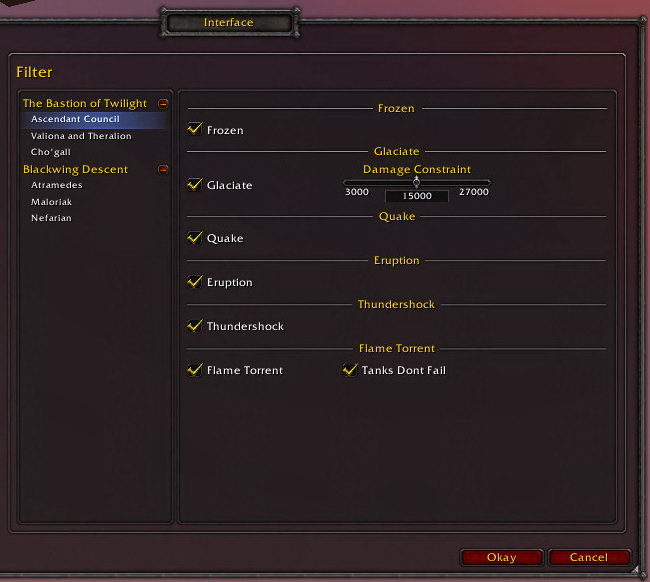 Check out RecountEnsidiaFails if you want Recount to display fails based on EnsidiaFails filtering settings. Check out SkadaEnsidiaFails if you want Skada to display fails based on EnsidiaFails filtering settings. They respectively requires both EnsidiaFails and Recount/Skada to be running.